hannah montana aka miley cyrus the pop star. . HD Wallpaper and background images in the Hannah Montana club tagged: miley cyrus hannah montana photo. 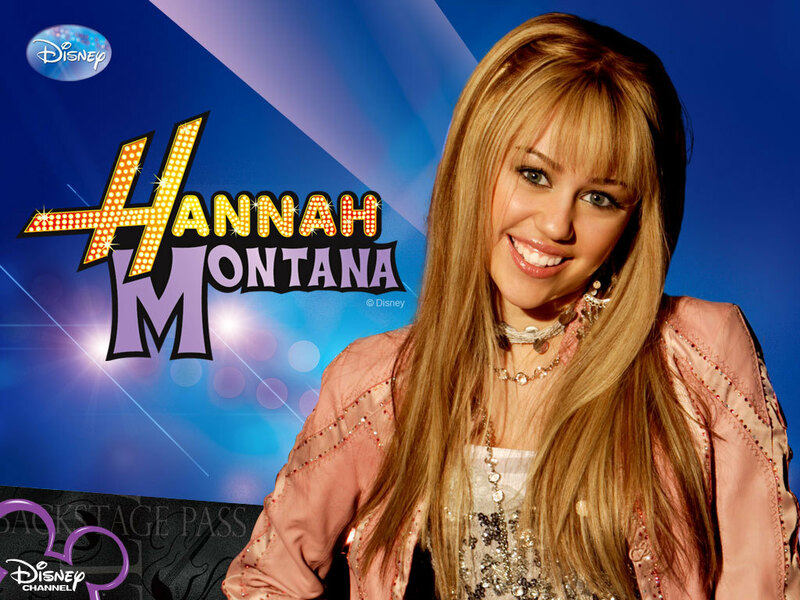 This Hannah Montana wallpaper might contain portrait, headshot, closeup, anime, comic book, manga, and cartoon.